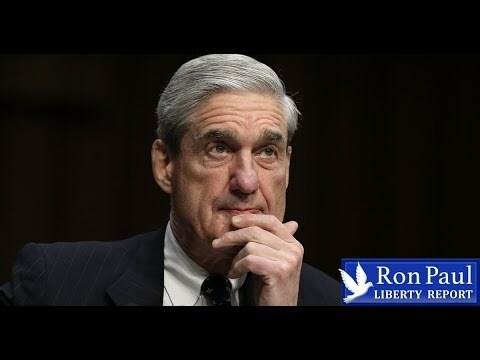 Mueller Report Decimates ‘Russiagate’ Hoax – What’s Next? | We Seek the Truth! The two-plus year great hoax has come to an end. Trump is not Putin’s puppet, as the vast majority of the mainstream media and Democrats have claimed. There was no “collusion” with Russia. So after so much wasted time and money, where do US/Russia relations stand and where should they be heading? What does it mean for the Venezuela regime change operation?